Let’s face it. The world is composed of countries and cities with multi-cultural backgrounds. This includes Australia and Sydney. As a result, Sydney Translations became one of the leading providers of Estonian translation services in Sydney. We provide Estonian to English and English to Estonian translation services. 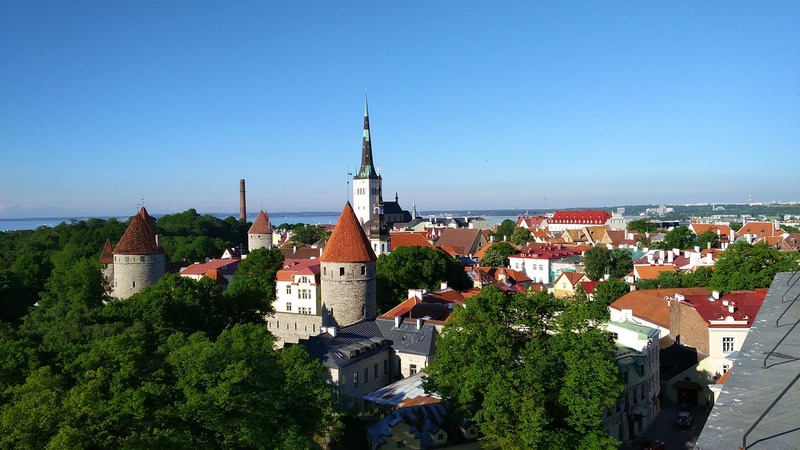 We have screened the best Estonian NAATI certified translators who have an in depth understanding of the subtleties and nuances of both the English and Estonian languages. Whatever Estonian translation needs you have, you are confident that we can deliver top quality Estonian translation services. Get an instant quote when you fill in the translation form found on this page. We will send you an email in as fast as 15 minutes! Are you having problems with your non-English documents? The universities, companies or authorities that you’re trying to submit your documents may have rejected your application and asked you to get your document translated by a NAATI certified translator. If this sounds like you, you don’t have to worry anymore! We, at Sydney Translations, aim to help people like you with our Estonian translation services. We offer NAATI stamped translations that are done by highly skilled Estonian NAATI Translators who have built years of experience in the translation industry. When you let us translate your documents, you are sure that you will only receive top quality Estonian translation services that is guaranteed to get your Estonian document accepted in any authority that you plan on submitting your document. Yes, you read that right. We offer lightning fast Estonian translation services and provide you with a translation in less than 24 hours when you avail of our Urgent Estonian translation services. On the other hand, our translators can finish a translation in 2 to 3 working days with our Standard Estonian translation services. Competitive prices? We got you covered. Our Estonian translation services are the most affordable in Sydney. For just AU $69, you can receive a high quality translation that’s NAATI certified. To get an exact quotation on your translation, send us a scan or photo of your document and we will email you an instant quote in just 15 minutes! Say goodbye to the traditional translation services set-up. We are a fully online Estonian translation services provider in Sydney. There’s no need for you to get out of the house anymore, you can avail of our Estonian translation services from the comfort of your home. Just send us a translation request via the free quote form and we will get in touch in a few minutes. That’s right! We strive to provide high quality Estonian translation services that are available any time of the day wherever you are. You can chat with our customer service representatives via the Live Chat box or send us a translation request via the quote form. We are always available to provide you with the best translations in Sydney! The Estonian language is considered as a part of the Finno-Ugric language group. It can be traced back to its origins in the Ural Mountains together with the Finnish and Hungarian languages. The Finnish and Estonian languages are closely related. Today, there are nearly one million people that speak the language and it is among the official languages in EU.